SAP business one cloud is one of the best tools for small and medium sized businesses to grow rapidly and accelerates profitability. SAP B1 in Dubai offers an affordable ways to manage your entire business – from accounting and financials, purchasing, inventory, sales and customer relationships, and project management, to operations and human resources.And if you have decided to implement it then you have made a great decision but there are few things to consider while making it successful for your business operations. You are at the perfect place to find that, as with BTC we provide your business with all the required things to implement this solution successfully. There must be well documented procedures and processes. 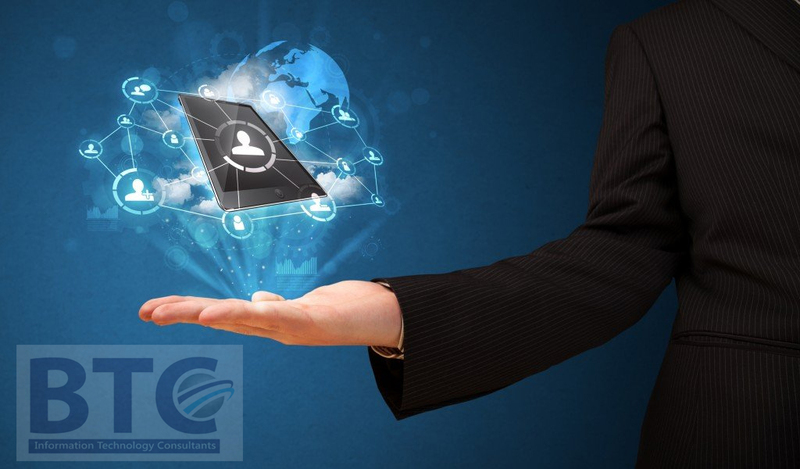 Good manual records help in speeding up the successful SAP Business One In UAE cloud process and will take less time in automating the procedures so there must be well structured business processes. This should be backed by a well written but simple document called business blueprint document. Budget is the foremost thing in choosing the methodology. Make your good budget requirements for Implementing SAP Business One Cloud. There are many things to consider while making the budget for this purpose like project management, internal skills, functional requirements etc. And price must be decided. For Implementing SAP Business One Cloud there must be a strong set of skills for project management. The business must have defined management for the project as no methodology will be successful without taking into account this aspect. Customer and partner need to work out a detail project plan, share it with concerned stakeholders and review the progress frequently. It helps if the customer appoints a project manager who can ensure that things are getting done on time. Quality and accuracy of master data plays an important role in making the implementation successful. During the project phase, customers are required to collate their key master data like items, BOM, vendor, customer, chart of accounts, price list etc. in simple excel templates. This is an important task and takes time if done properly. It manages the complete purchasing process for receipts, billings, invoices etc. To summarize we can say that SAP B1 cloud accelerates your profit margin by quickly getting a return on your investment. It helps you save time with accurate data reports to run a connected, leaner, and more agile organization. If we can help you explore SAP Business One cloud, please contact us. What Is New In SAP Business One 9.3 – A GUIDE?